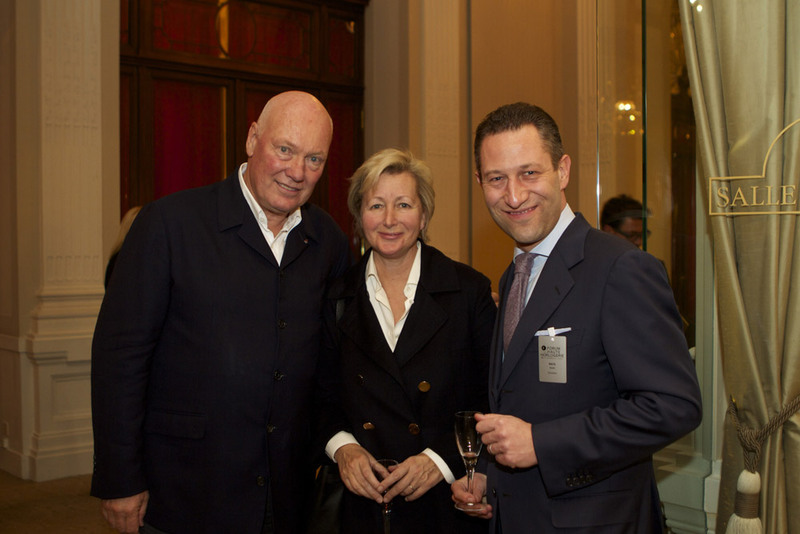 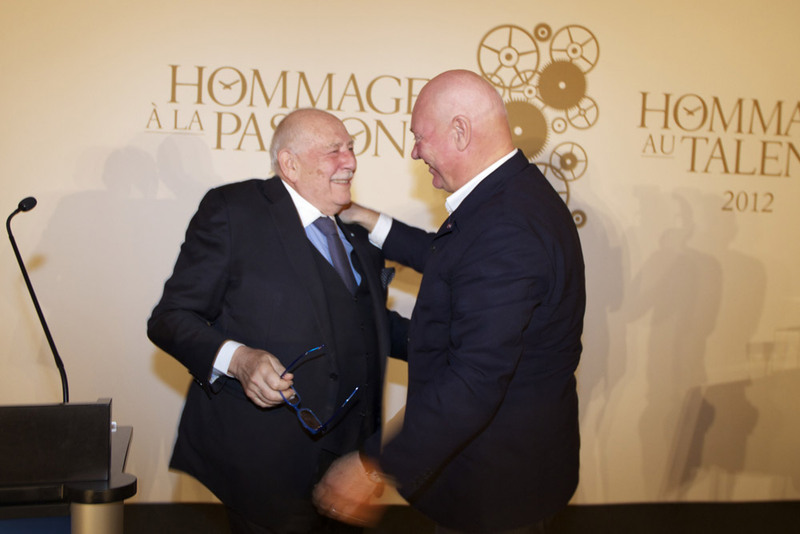 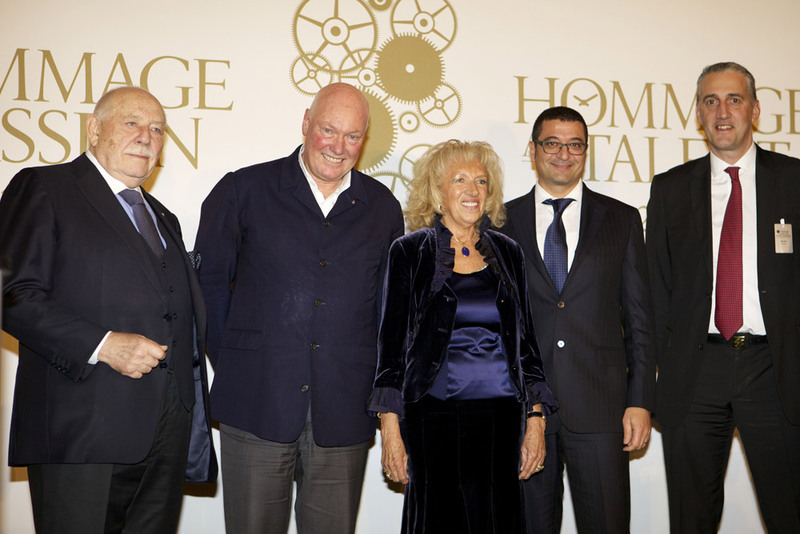 The winner of this first Hommage à la Passion award, Jean-Claude Biver has left his stamp on watchmaking with his marketing genius and infectious enthusiasm. 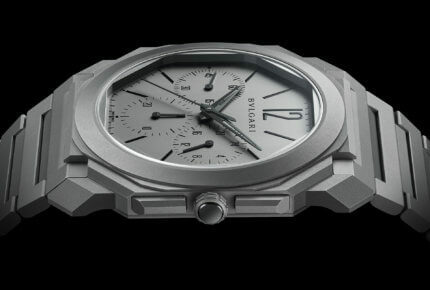 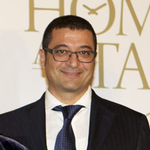 The man who masterminded Blancpain’s revival, he also led Omega’s development, following which he turned his attention to Hublot and positioned the brand at the centre of the horological stage. 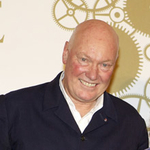 A career such as his is sufficiently rare for Jean-Claude Biver to have won the recognition of his peers as being behind some of time measurement’s finest hours. 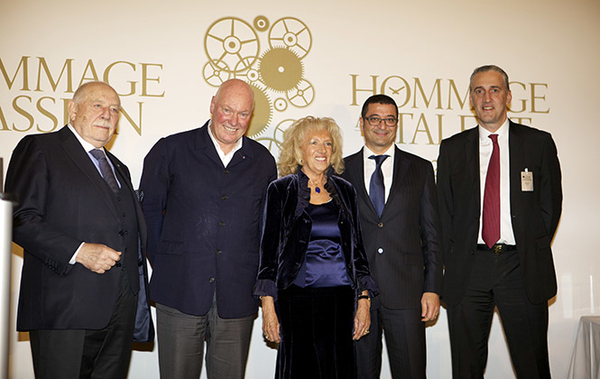 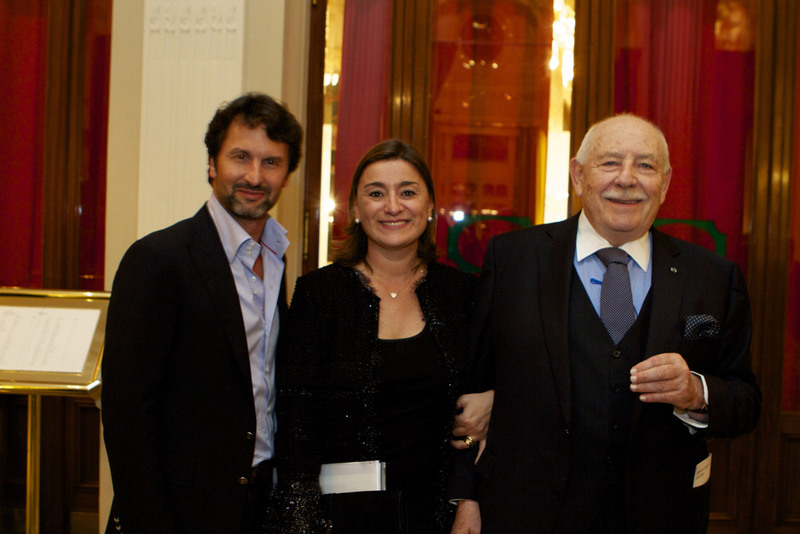 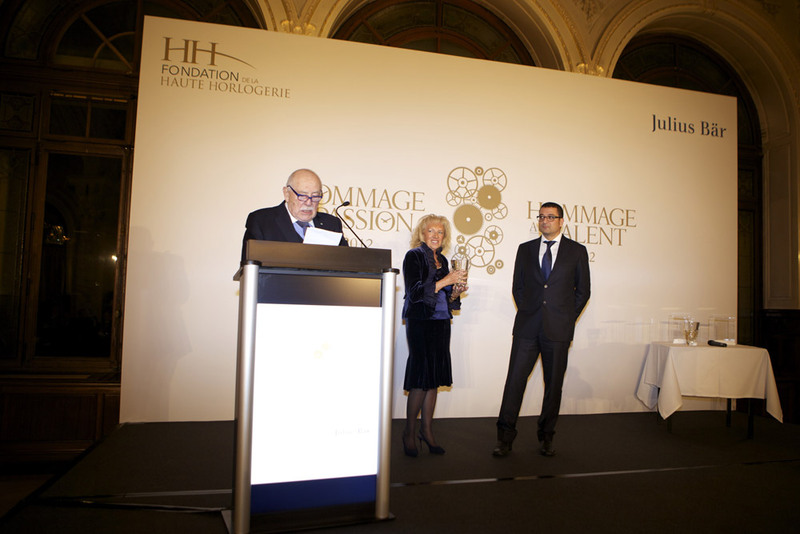 Giulio Papi, winner of the Hommage au Talent award, has distinguished himself as a watchmaker who regularly reaches for the stars. 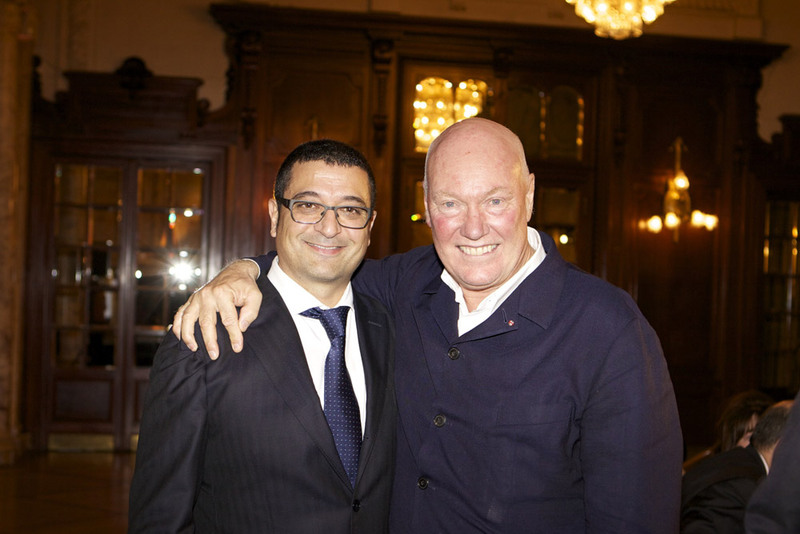 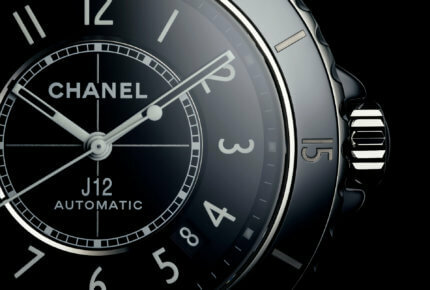 Cofounder of Renaud & Papi - so that he might give himself freely to his passion for horological complications - he has since been asked to design and make exceptional watches for such foremost names as Richard Mille, A. Lange & Söhne, IWC, Frank Muller and Audemars Piguet, whose ranks he has joined. 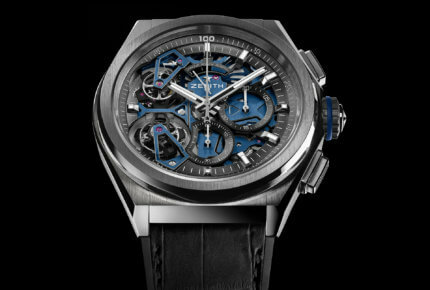 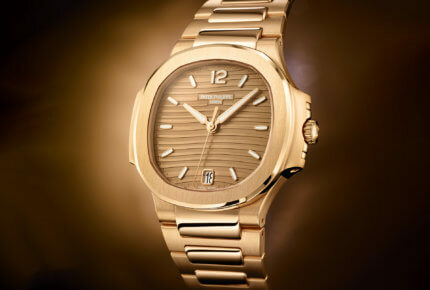 Creating watches is second nature to Giulio Papi, who has given this art its own, inimitable means of expression.